Community arts venue in Holloway, north London. For many years, the Grenada-born British painter Denzil Forrester maintained a studio there. 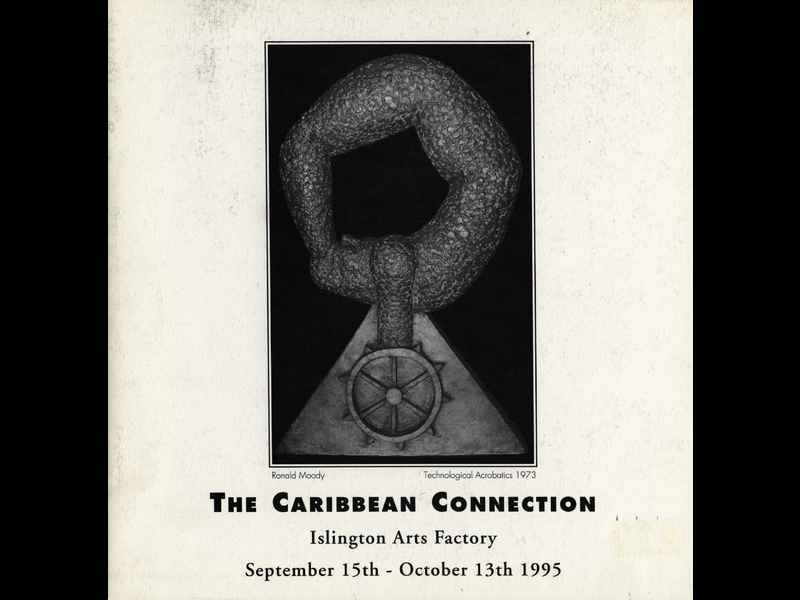 Islington Arts Factory was the venue for The Caribbean Connection, an exhibition of work by Ronald Moody, Aubrey Williams, Frank Bowling, John Lyons, and Bill Ming. The exhibition took place between 15 September - 13 October 1995, the year in which africa 95 took place. A monochrome catalogue accompanied the exhibition Caribbean Connection, held at Islington Arts Factory, 15 September - 13 October 1995. It was organised and curated by Denzil Forrester. The catalogue featured a Historical Background Sketch by John La Rose and Errol Lloyd, plus Biographical Details of the five artists (two of whom were deceased) by Errol Lloyd. The five artists, from different Caribbean islands/countries were: Ronald Moody (Jamaica), Aubrey Williams (Guyana), Frank Bowling (Guyana), John Lyons, (Trinidad) and Bill Ming (Bermuda).